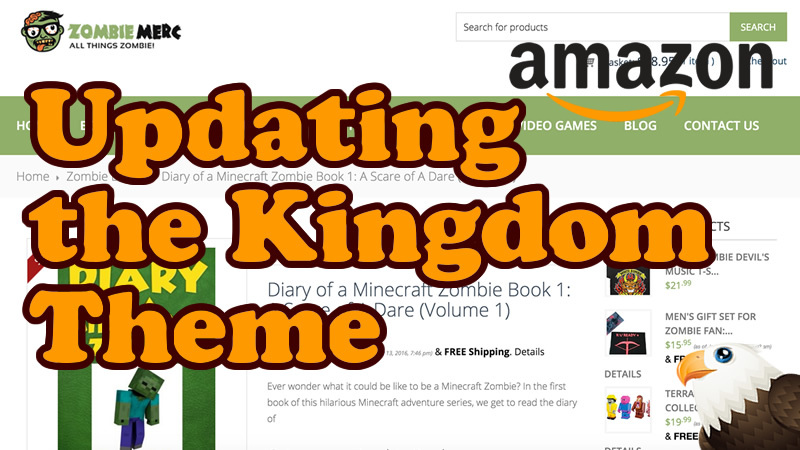 The Kingdom Theme is the designed for Woozone, the Amazon Affiliate plugin that enables you to create your own Amazon Affiliate site. In this quick video I show you how to update your theme to the latest version. Is essential to keep your WordPress themes up-to-date to ensure everything works well and that your protected from security flaws. Yeah, it’s a bit rubbish isn’t it. I do talk about this in https://www.youtube.com/watch?v=qHcCZxz4M8M – Thanks for watching!